Up to $50,000 is available per grant, with the next round of applications closing 16 October. Read the details and apply now. These grants provide seed funding for organisations to hold events for seniors during the 2016 NSW Seniors Week festival (1 April – 10 April 2016). In 2016, one of the main focuses for NSW Seniors Week will be on ‘healthy living’. 2016 NSW Seniors Week grants are open to all not-for-profit and charitable organisations, public companies limited by guarantee and local government authorities based in NSW. 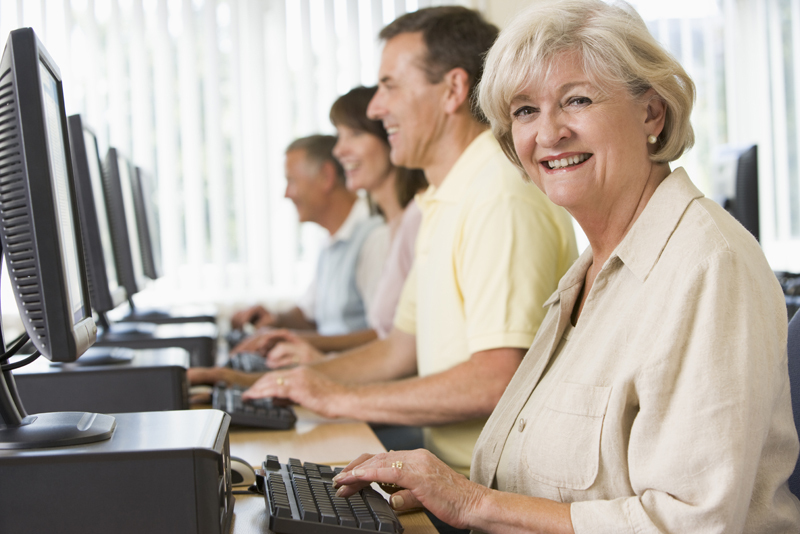 Workplaces or businesses that plan activities or projects in support of the needs of seniors and the ageing population can also apply. The Commonwealth Bank have announced recipients of their 2015 Community Grants Program. Congratulations to all the amazing organisations Australia-wide that have received funding. An introduction to The Grants Hub and guided tour of our grant directory. - Other items that will extend the recipient’s ability to remain at home. Grants from $2,000 to $10,000 are available.